OK, so with those two top 10 lists out of the way, I think it's high time I got my thoughts on Bachmann's 2015 range out of the way. Yeah, I know it's rather late, but... eh! Bachmann have released quite a few surprises this year, in HO and large scale. 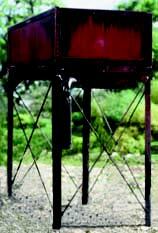 They've also released a new scale, which I'll get to in a bit. OK, who else did we expect? Considering he returned in series 18, and he finishes off the original North Western Railway roster, it only makes sense. As for how he'll look, since his CG promo is seen on his item page, it'll more than likely be based on that. 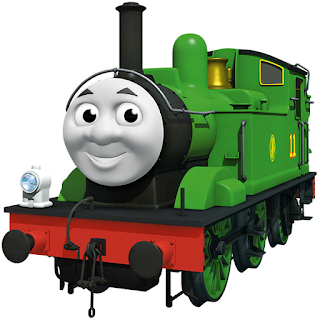 Hopefully though, the scale is similar to his model more than his render, as that's the only thing that truly irks me about Oliver as he is now. Overall, I'm looking forward to seeing what his model will be like. Will I get it? I don't know; I have the Hornby one, which is brilliant. I'll probably make a final decision once it's released. Want to see the epitome of laziness? 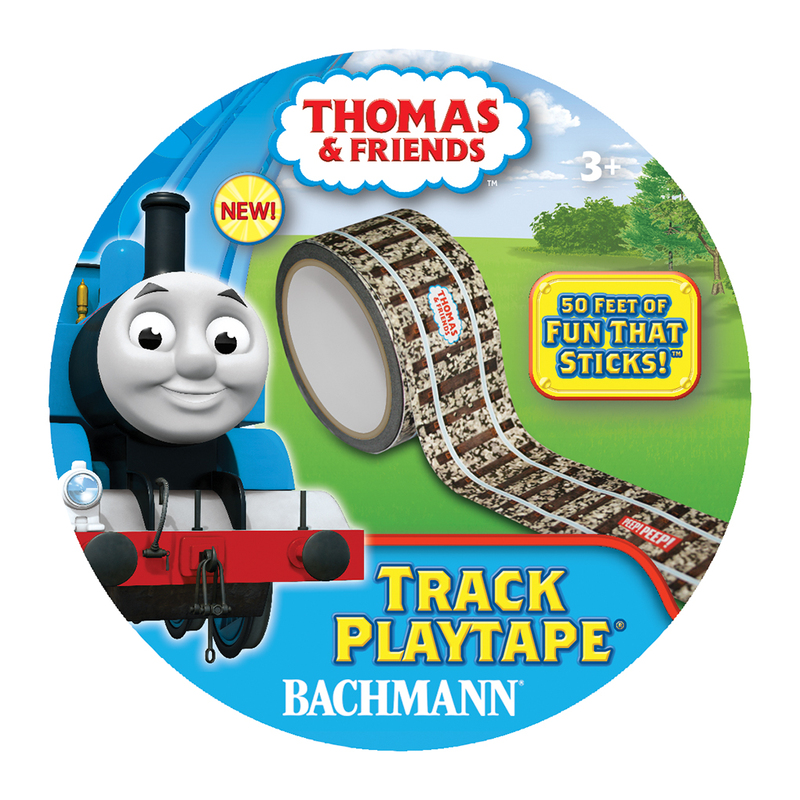 It says a lot when the current Trackmaster range produces a better 70th anniversary Thomas (the green one to coincide with The Adventure Begins) than Bachmann. 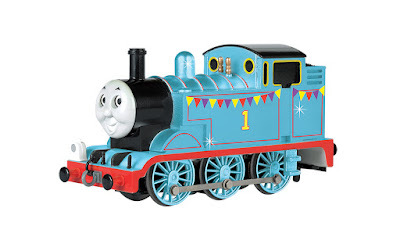 Seriously, the only change they've made to this model has just made it worse; they've replaced the white on the running board with the "metallic" blue from the main body. It seriously feels like a Hornby model shrunk down and without the dip at the cab/bunker end! 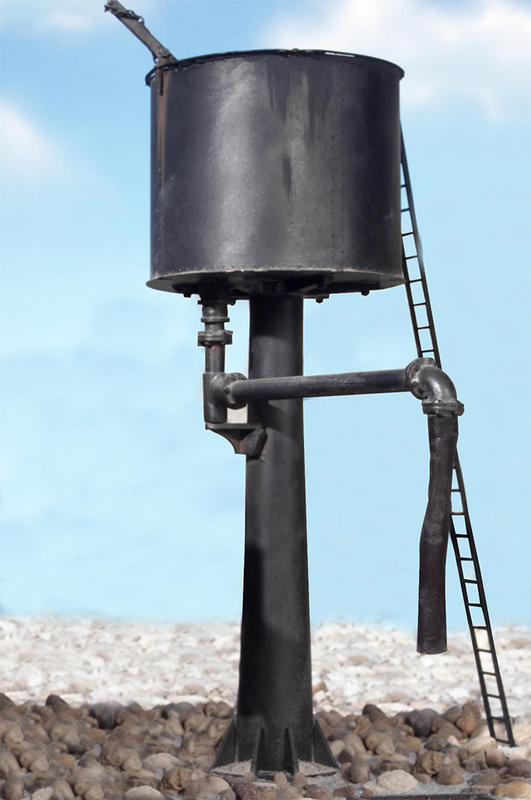 No Bachmann model has angered me as much as this one. 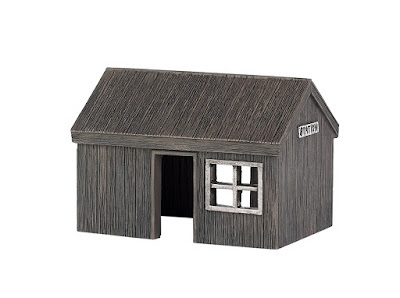 And considering they want $6 more for a model that has a slightly different paint job and a bit of tacked on bunting? Avoid it, seriously. Why call it a green mail car? What's wrong with calling it a CCT van? Or just a... well, van? 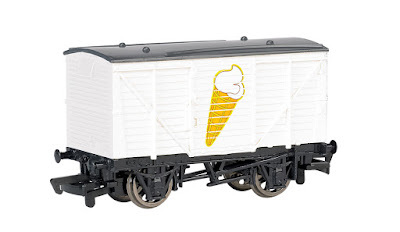 This model is aimed at 8 year olds upwards, it's not like they won't understand that it's not a mail van! 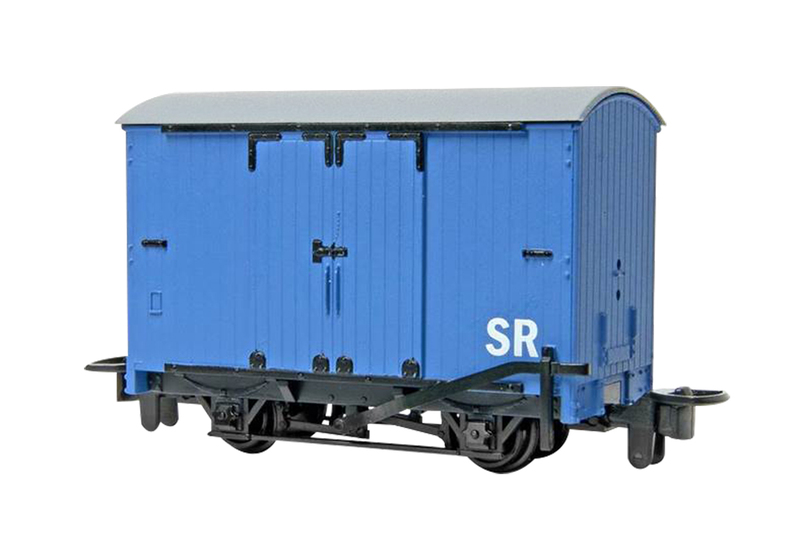 That said though, it does look really nice that we're getting some generic rolling stock like this for, possibly, the main line engines. I actually wouldn't mind if they considered other colours (brown) in the future. YES! YES! ALL MY YES! I've been longing for generic coaches like these for quite a while! And the fantastic detailing is all there. 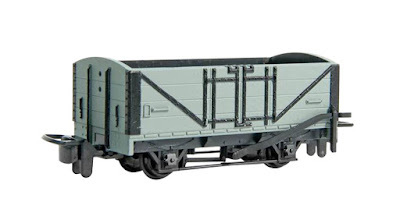 But are they really suggesting an actual guard compartment, black running board and the change from tan to red makes them $10 more than Annie and Clarabel? It's weird. But they're still brilliant though. You can't have Oliver without Toad (on TV at least). My thoughts on him are pretty much the same as Oliver: since his CG promo is on his item listing, he'll probably look like it. 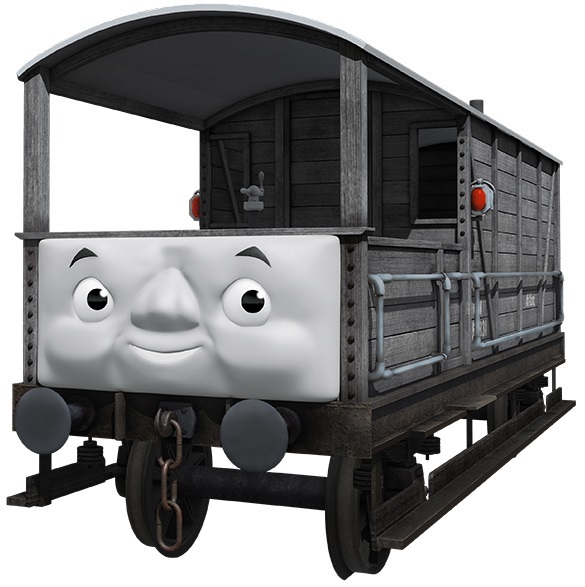 Unlike Oliver though, there's no question that I'd get Toad, as I think he'll be a lot better than Hornby's (here's hoping). There's not too much I can say here; it's a very impressive building. Same opinion I have with the round one. Since I have little room for an actual, permanent layout, I don't really look out for the buildings as such, but they still look nice and I'd probably recommend to hose who can make greats sets. Another really nice build. 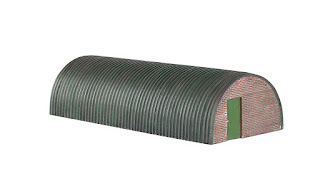 I can imaging this being used for an engine like Toby (the Bachmann one, obviously; Hornby's is huge). 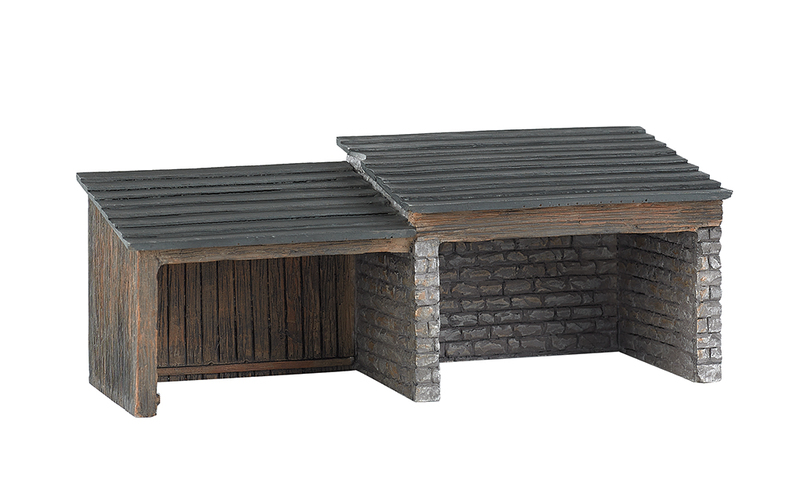 Just a generic little building to coincide with a new range, which I'll get to in a bit. It's disappointing they'd pick the easiest building as a starting point, but with what else they're making this year, I can let it slide. Another new building for the new range. Not bad, just... there, really. I'd love to see more intricate builds for the new range in the future. I'm rather glad that these are being made. 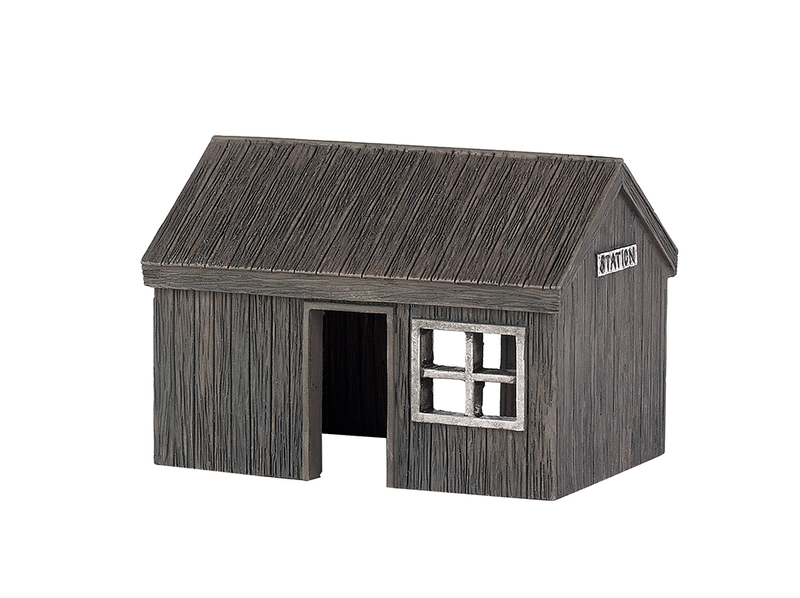 They feel like a Sodor staple in yards or other busy places, so it's nice they're making them. ...why? No seriously, why are the makers of electric train sets producing something you'd see from some random, unknown company? 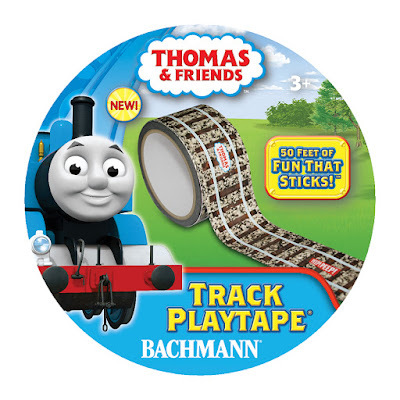 Unless it's their attempt at making Hornby's track mats more manageable. But even then it won't work as you can't make proper curves with it! Yep, Bachmann are making narrow gauge Thomas models now! It was rather surprising, but it's great that they're branching out again in the same way they did with Large Scale. 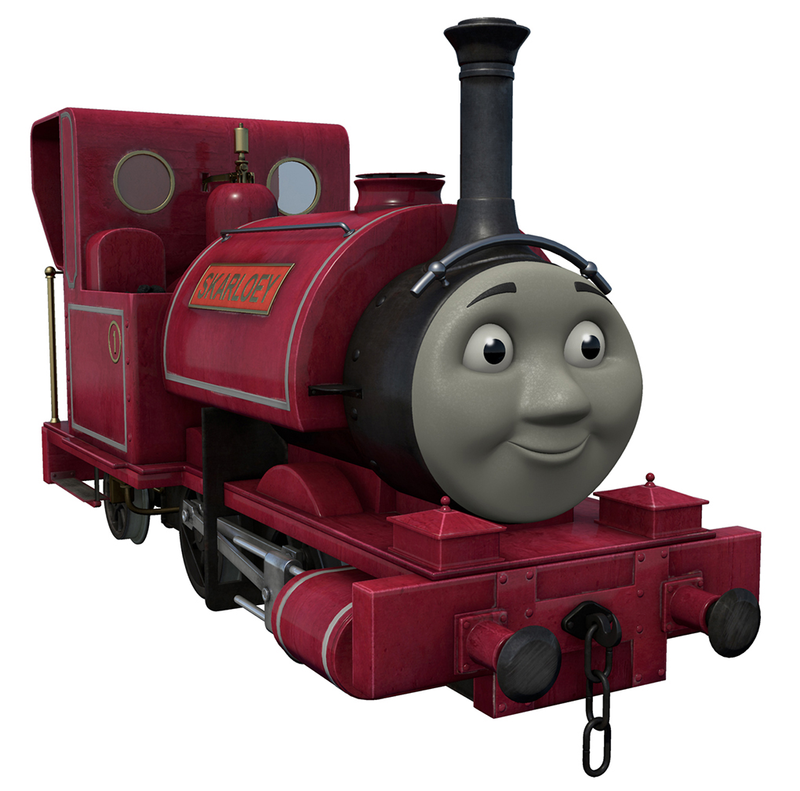 And what better engine to start with than Skarloey? 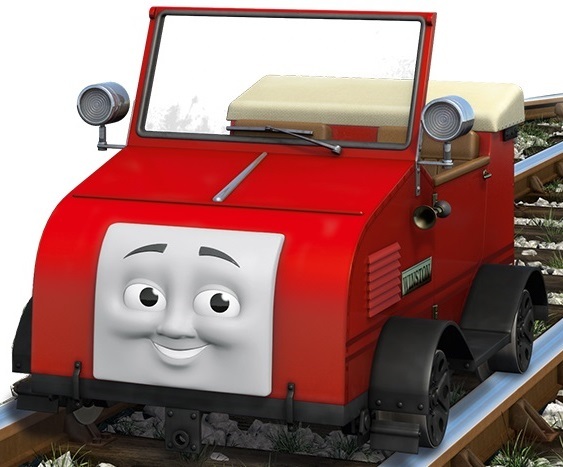 Like Oliver and Toad, there aren't any product images yet, but knowing Bachmann he'll look similar to his CG design and he'll look brilliant. But at $149, it wouldn't surprise me if some people would be put off. On first glance, I didn't really think much of these. But looking at them properly, they're actually really good depictions of Skarloey Railway vans. Although it does beg the question: why aren't NG vans used in the show any more? I also really like the "SR" lettering on the blue one. It's a small touch that makes it feel real, in the same way the large scale brake van has "NW" (North Western) on its sides. 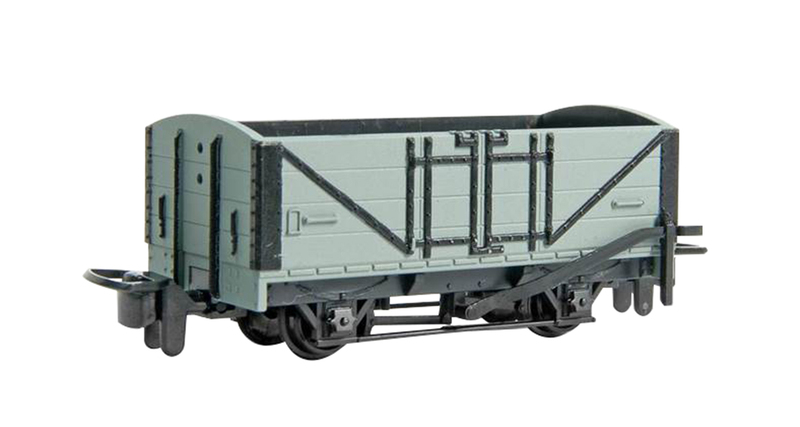 This feels so much more like a China Clay wagon than something you'd see on the Skarloey Railway. That said, it's well built and nicely detailed. While I don't think I'll get any of the narrow gauge stock (too pricey), it's nice that they're there. This was another nice surprise. Usually, characters made for large scale started out as HO models, but Winston bucks that trend (on a slight tangent, I really wouldn't mind a HO version). Unfortunately, there's no product image, but I imagine what you'd see in the CG promotional is what you'd get in model form. Not much I can say here; just imagine the HO version scaled to Large Scale and you've got the idea. 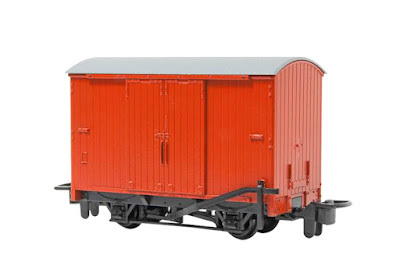 Bachmann always seem to find ways to outdo themselves every year, and this year is no exception. While it's obvious the HO ranges their main focus, it's still nice to see the large scale range get some love and the fact they're tackling narrow gauge is fantastic. Please bring them to the UK, by the way! You managed to bring the large scale range here! 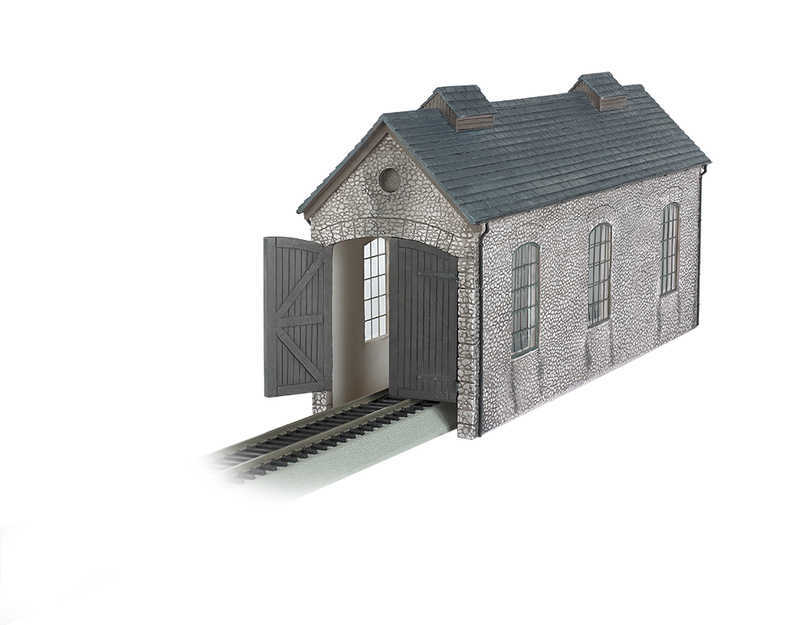 Other than the lazy celebration Thomas and the buildings which I've no real interest in at the moment, Bachmann have produced yet another solid line-up, and here's hoping that some of the new goodies manage to come out by the end of the year! What really irks is that after all of this time, Bachmann STILL hasn't made the corrections to the HO models of Percy, James, Annie, and Clarabel.